Eagle ATV Tours was started by two friends that wanted to share their love of riding with others. Since then we have been from Maine to Mexico, California to Carolinas and we wouldn’t have it any other way. 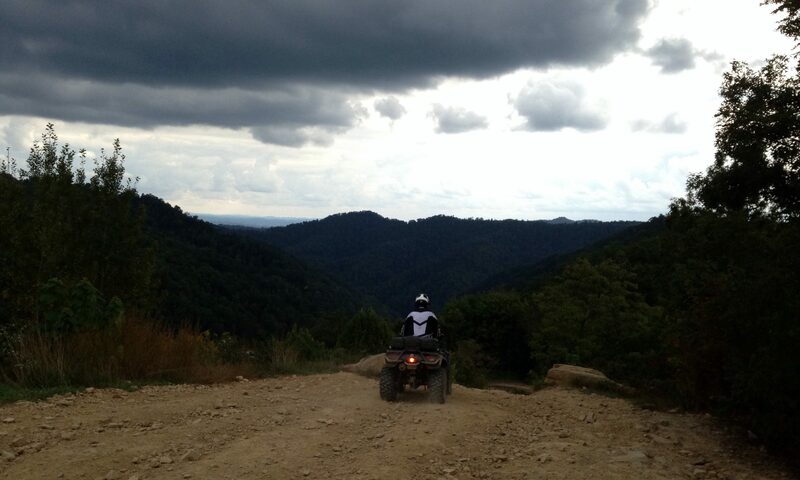 Come visit us in the world famous Hatfield McCoy Trails. We are based out of Crumpler Mountain Resort. Give us a call at 304-460-TOUR we would love to hear from you.